Stop by to schedule viewings to open houses in Humboldt County at Phillipsville, CA, or use our quick search and contact us with the submission form regarding your interests and one of our agents will get back to you. We've also compiled a glossary of relevant real estate information for Phillipsville, CA, and surrounding areas, that can answer a lot of questions you may have when searching for properties in the coastal Northern California area. INCREDIBLE location location!!! This incredible flat lot is a great investment opportunity or place to build your dream home. All utilities are at the street. It is right across the from Abalone Point and in the middle of the of the King Range National Conservation Area. Just steps to the ocean you can walk or bike to beaches, golf course, lighthouse, Shelter Cove Inn, airstrip, restaurants, boat launch, scuba diving, fishing and surfing. 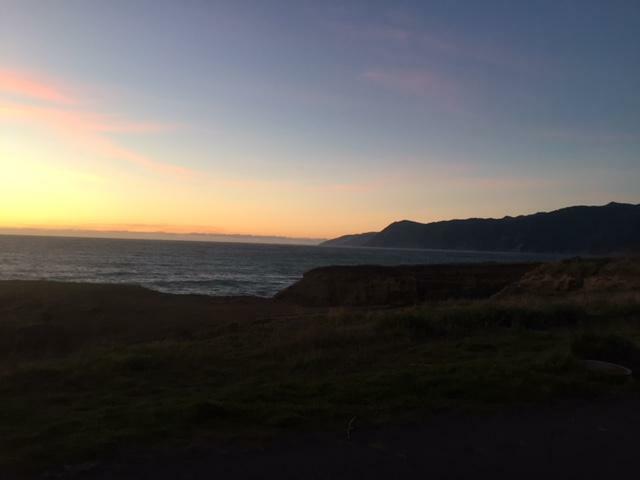 Now is a great time to secure one of the few remaining flat undeveloped parcels on the coast of California with unbelievable ocean views for under $100,000. And not just the coast of California but the dreamy Lost Coast of California. © 2019 Humboldt County Association of Realtors All rights reserved. Information deemed to be reliable but not guaranteed. The data relating to real estate for sale on this website comes in part from the Broker Reciprocity Program. 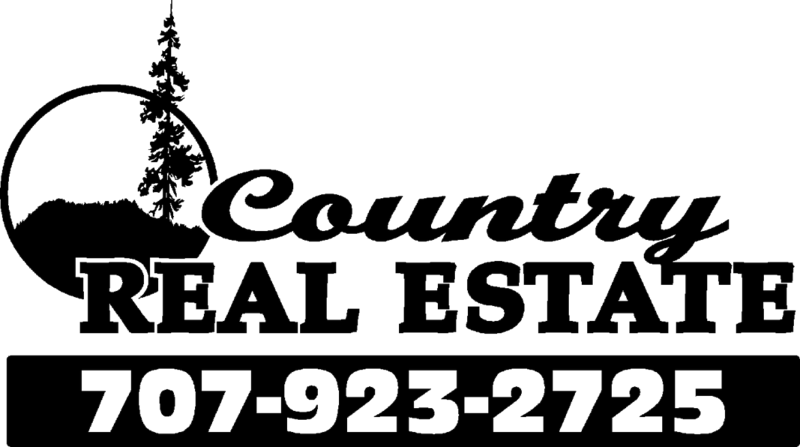 Real estate listings held by brokerage firms other than Country Real Estate/Lost Coast Properties are marked with the BR logo and detailed information about them includes the name of the listing brokers. Listing broker has attempted to offer accurate data, but buyers are advised to confirm all items. Information last updated on 2019-04-19.